If you missed out on our last S8 charging case giveaway, you're in luck: It's back! We have partnered with CASESSARY again to give 12 AP readers their new 4500 mAh battery cases for the S8 that come with several features that make them better than your average competitor. If you have a Samsung Galaxy S8 (or are about to get one), this giveaway is for you. 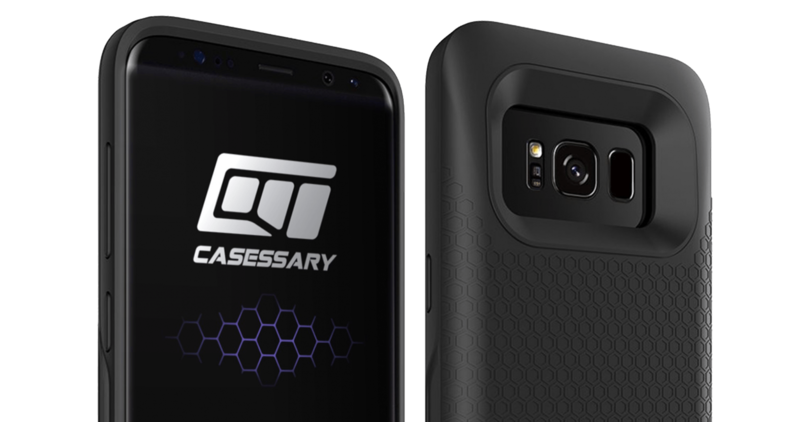 We have partnered with CASESSARY to give 12 AP readers their new 4500 mAh battery cases for the S8 that come with several features that make them better than your average competitor.